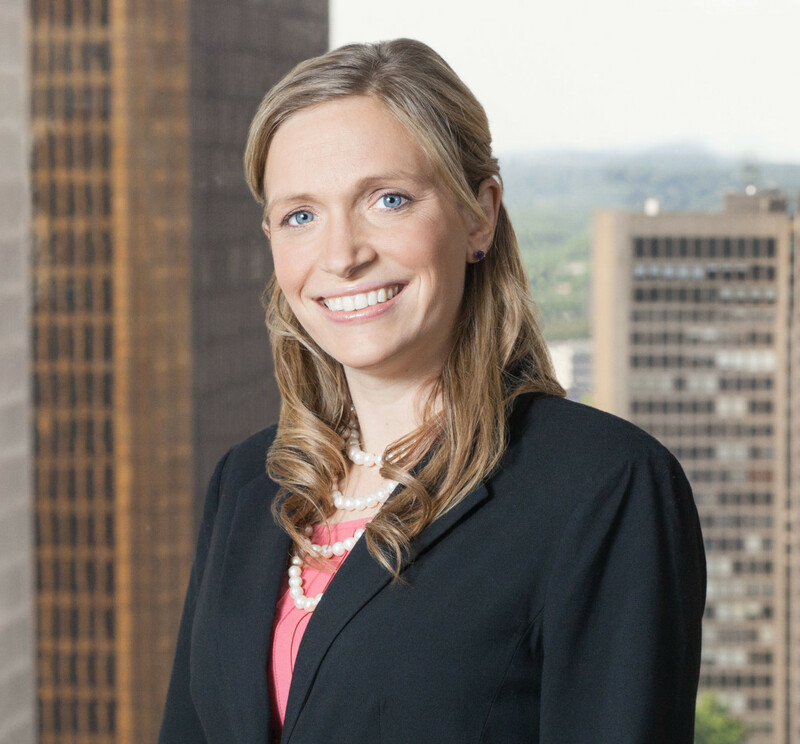 Cantor Colburn partner Michelle Ciotola was quoted in the article "CT lawsuit tests Google's keyword search ad treatment," (Hartford Business Journal, February 19, 2018) about the lawsuit filed by Edible Arrangements against Google, in which Edible Arrangements demands $209 million in damages and other penalties for trademark infringement and unfair competition and trade practices. Edible Arrangements' suit accuses Google of deceiving consumers who searched for "Edible Arrangements" into clicking on links to competitors' websites like 1-800-Flowers and Shari's Berries, which Edible Arrangements alleges cost the company revenue and diluted its brand. Ciotola is quoted as saying "[t}o succeed, a plaintiff is going to need to overcome the prevailing view of the courts that consumers are adept at distinguishing between sponsored links and organic search results. Courts have tended to view consumers using search engines as sophisticated enough to recognize a sponsored link, generated from putting a trademark into a search browser, as originating from either the trademark owner or a competitor." Michelle Ciotola is Vice Chair of the firm's Trademark & Copyright Department and concentrates her practice on counseling, protecting and enforcing trademark, trade dress, copyright, and related intellectual property rights, as well as counseling clients in unfair competition, Internet, advertising, and promotions law.